When Eric Roberts is the lead-in to your film, you know you’ve made a big mistake. 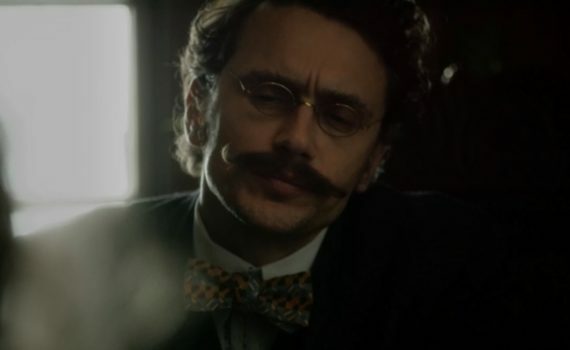 James Franco does have talent, I think we can all agree on that, but he mostly does either terribly stupid movies or just plain terrible movies, rarely sliding into a part that will actually show off his skills. This movie looks awful, and Franco just pumps out way too many of these to be taken seriously.